The Consumer Financial Protection Bureau reports that millions of Americans feel threatened when debt collectors get in contact them; especially at work. Finally, those days may be over. 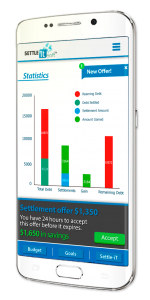 Debtors can now resolve their financial distress through SettleiTsoft®, an intuitive self-help online software platform where they may electronically negotiate 24/7 with their creditors in a secure virtual environment; and do it for FREE. Discover how – by using this debt settlement process – harassing collection calls may stop and you can take back control of your financial life. If you aren’t living your financial dream or are struggling to make the minimum payments, debt negotiation or debt settlement may be your best choice. Credit card debt has adversely affected millions of Americans over the last decade. If you are in financial distress, you are not alone. Fortunately, there is a free alternative to help you improve your financial life. 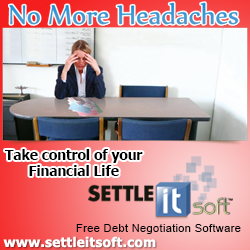 With SettleiTsoft “do it yourself” debt negotiation software you can save thousands of dollars and get out of debt much faster. Every year, people overwhelmed by debt turn to debt settlement companies, consumer credit counseling services and bankruptcy attorneys to resolve debt problems; only to find outrageous or hidden fees that place them deeper in the hole. For those trapped consumers, the failed results outnumber the success stories. 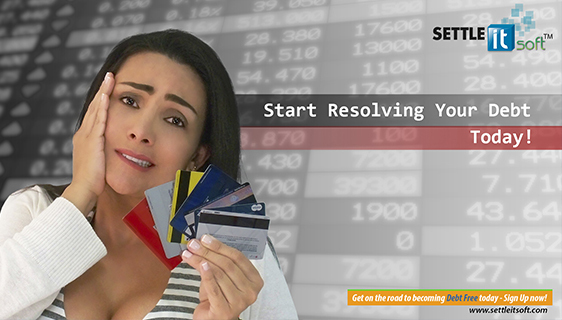 You know your financial situation better than anyone and SettleiTsoft gives you all the tools you need to reach a satisfactory debt settlement agreement. Best of all, you do not need an intermediary. Therefore, any fees typically charged by debt settlement companies may now be saved toward settling your debt. SettleiTsoft allows you to conveniently negotiate with your creditors in a secure virtual environment from either a PC, Phone Application or Mobile device. The system provides both video support and easy to follow written instructions to help you through the process. 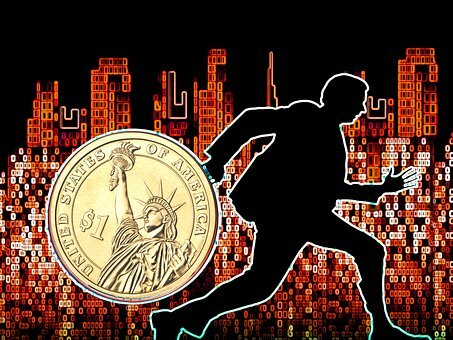 Since resolving your debt crisis is something you definitely want to do, the ideal option is communicating directly with your creditors. 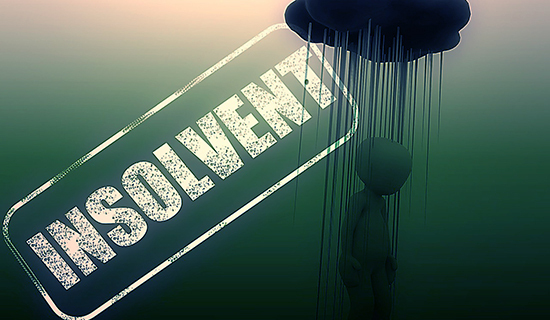 Some creditors, including lenders, debt collectors and debt buyers, won’t negotiate with certain debt settlement companies; but they may very well be willing to “speak” with you directly through SettleiTsoft. 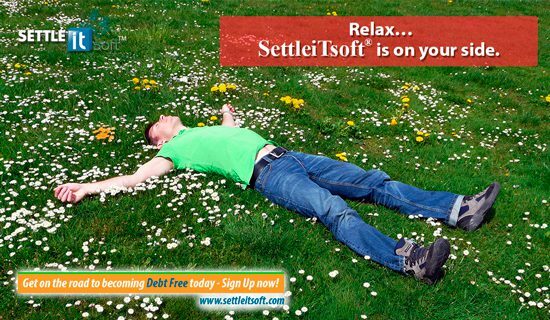 It’s time to take control of your financial life and get yourself out of debt with the Free version of SettleiTsoft. 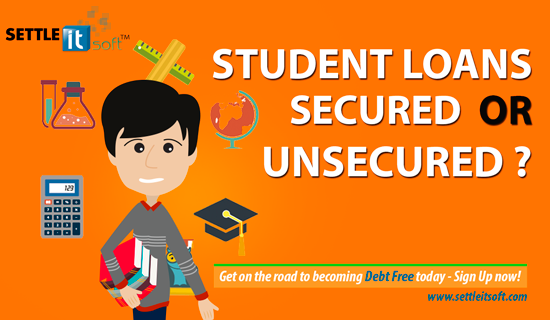 Student Loans – Secured or Unsecured? What? Settle My Debt for Free? – Absolutely!